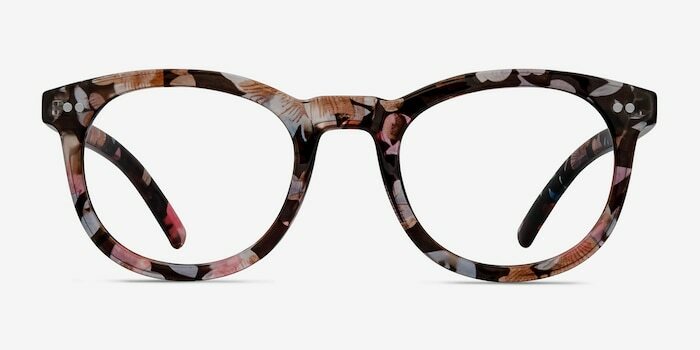 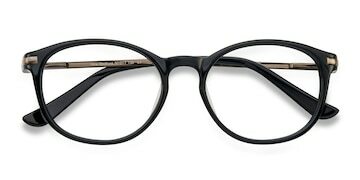 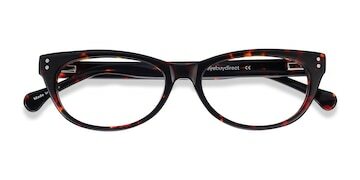 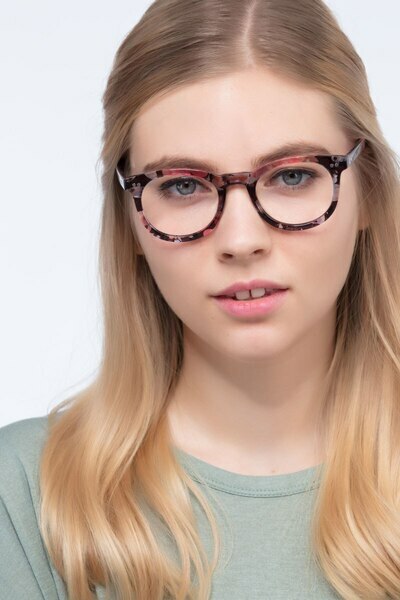 A look to outshine all others, these eyeglasses are great for petite faces. 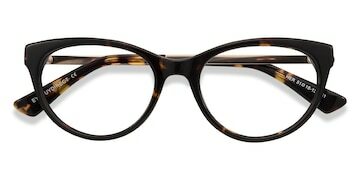 This frame has a classic wayfarer shape with squared lenses. 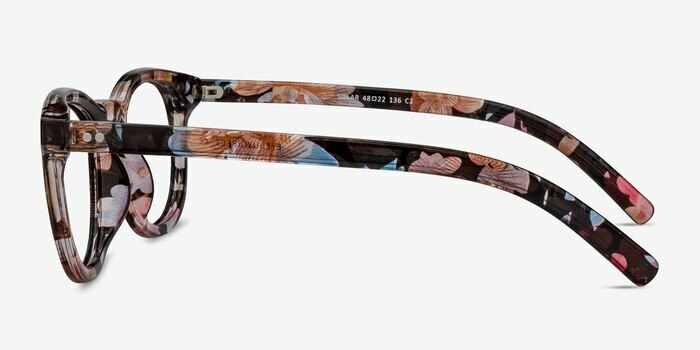 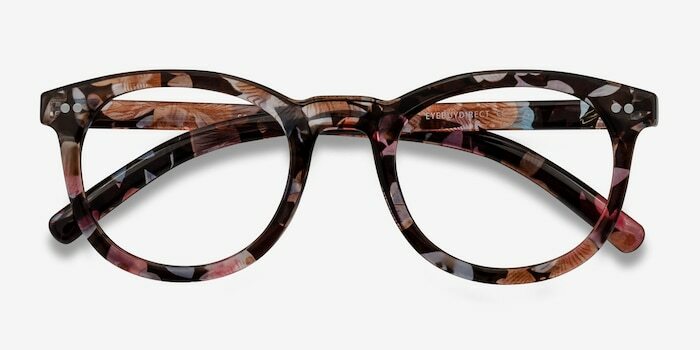 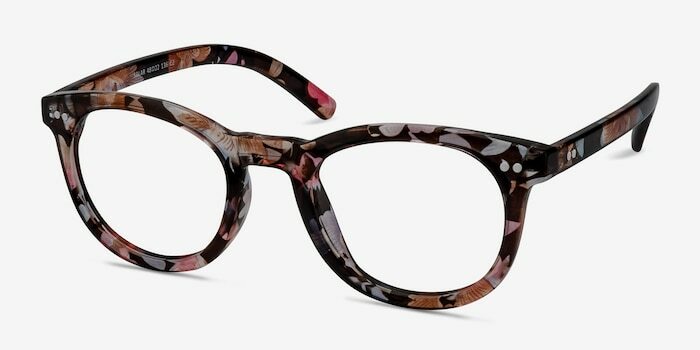 A keyhole nose bridge and silver accent studs give these pink and blue, dark floral-patterned eyeglasses and extra touch of class.